" FERLANDA & PUTRI "
to both our friends, Ferlanda & Putri. it was great that we can help you and get involved in the special moments in your love story. proud of this one pair of lovers. they are so enthusiastic to do their prewedding photo session in Bali. but they come from Jambi. ya right jambi, the area can be said to be far from bali. but because the love and determination they were so strong that we can finally bring us with them and helping them to capture moments in their love. They are willing to sacrifice their money, time, to show how much love between them. A big thank you we say. I'll see you at your wedding project later on 20 October!! I remember that on the day of Surya & Dian's pre-wedding session, my heart grew one size bigger. It swelled just by watching them. And it wasn’t because of anything major. In fact, I simply watched him let her take a power nap in the car just because he thought she looked slightly exhausted. I can understand that to some people, that tiny little gesture might not mean anything, but to me, it spoke volumes about how much he loves and cares for her the couple who uses the pre-wedding session as an opportunity to bond further with each other, in private (except for the photographer), not feeling like they’re putting on a show in front of everyone, turns the session into sweet memories. More than the stunning wardrobe and the pretty sceneries in the background, the experience becomes a story they want to cherish for the rest of their lives. 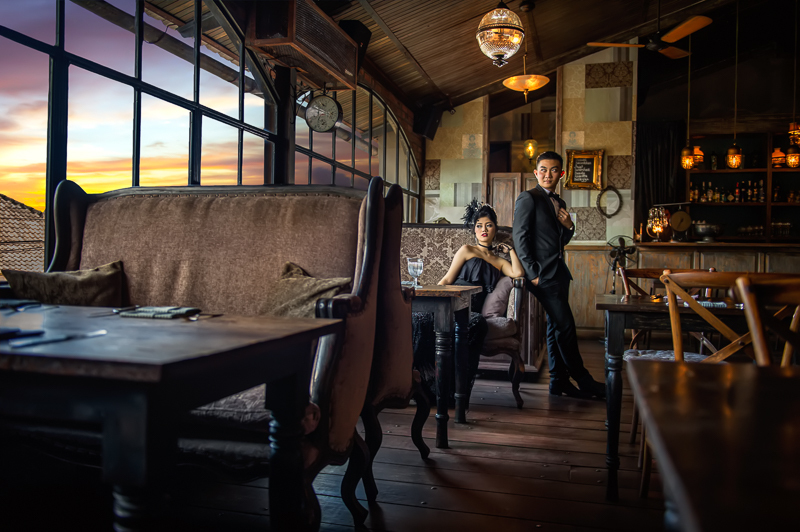 There are two things I particularly love about the pre-wedding session of Indra and Karina First of all,. I’m most glad about the fact that Indonesia’s beauty is already spread wide and heard of not only here, but also in Indonesia ! Although I’ve never visited the place myself, I have heard about this gem and it never fails to make me feel proud of our nation. So, when I knew that I had finally gotten the chance to visit it, I was beyond excited. 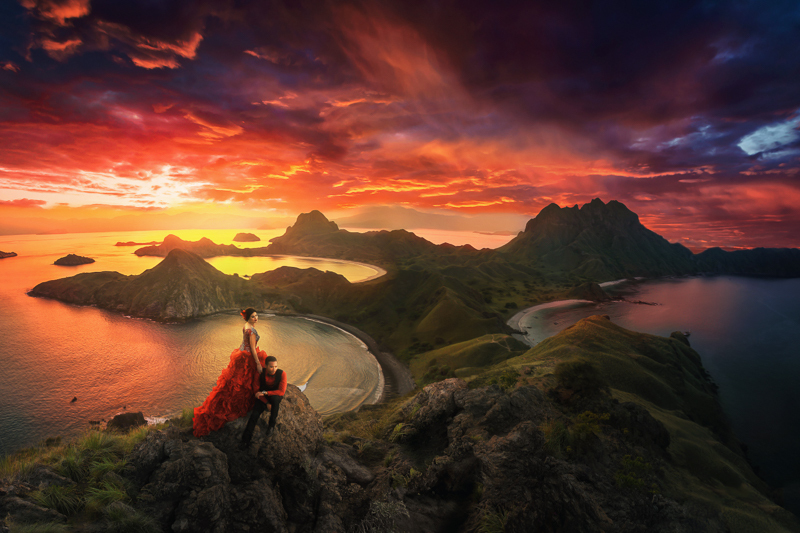 And when I saw Labuan Bajo with my own two eyes, I grew increasingly proud of our beautiful Indonesia. It was truly breathtakingly beautiful.